Dogra A, Dutt S. The association between students’ learning engagement and their achievement in psychology. 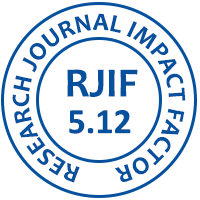 International Journal of Multidisciplinary Education and Research. 2016; 1(7):33-35. This Journal is publish regularly from March, 2016 and bimonthly regularly.